New York City Events June 2014 include Midsummer Night Swing, Free Outdoor Concerts and Movies, Museum Mile Festival, Shakespeare in the Park, Pride Week, Puerto Rican Day Parade, Taste of Times Square. 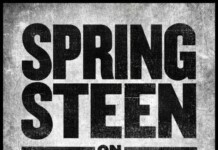 Concerts: Ringo Starr, Lionel Richie & CeeLo Green, Backstreet Boys & Avril Lavigne, Styx & Foreigner, Billy Joel and so many more things to do in NYC in June. Congratulations to our New York Rangers for winning the playoffs! Don’t miss NYC’s hockey team at home at Madison Square Garden, Mon June 9, Wed June 11 and Mon June 16 (if necessary). Check the full Stanley Cup schedule and grab your tickets today! If you are in Manhattan, you are not more than 15 minutes from Madison Square Garden, which has some of the best sports food around! Experience “tastes” of signature dishes from more than 50 of Times Square’s best restaurants, enjoy street performers, and catch top-notch local entertainment. 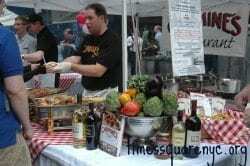 A great opportunity to sample gourmet international cuisine for just a few dollars per dish. Come see Derek Jeter on his Farewell tour – or head to baseball’s nicest stadium, CitiField, to cheer on the Mets. 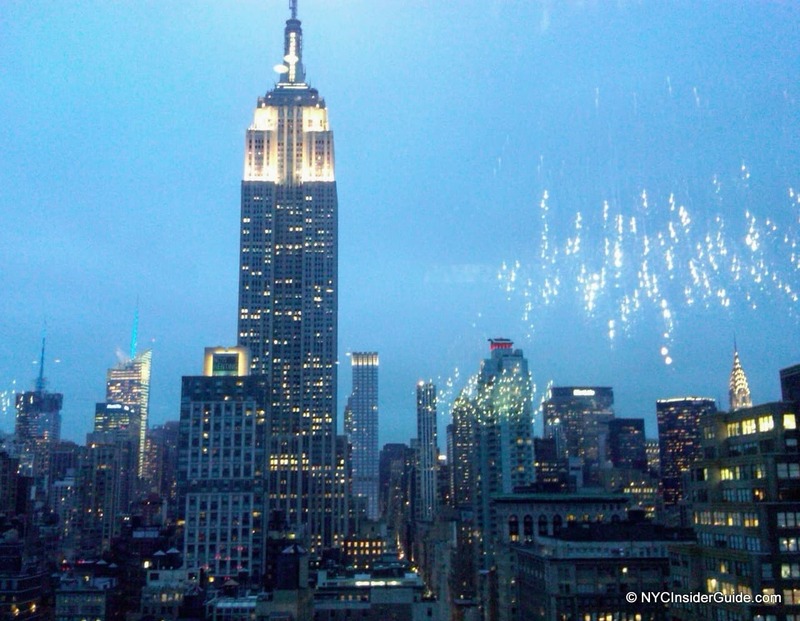 Make sure to add a NYC Game Day to your NYC vacation – it’s an absolute MUST in NYC! The sports atmosphere in New York is exhilarating year round and some of the most intense competition is within our own rivalries! 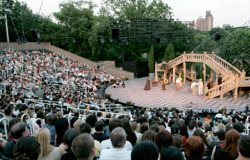 Every year, stars such as Meryl Streep, Al Pacino and James Earl Jones perform modern interpretations of various Shakespeare plays in Central Park at the 1,800 seat open-air theater and they are attended by over 80,000 people. This year’s casts include John Lithgow and Hamish Linklater. The New York Philharmonic performs Tchaikovsky, Gershwin and more outside on the Great Lawn in Central Park a few nights every summer. 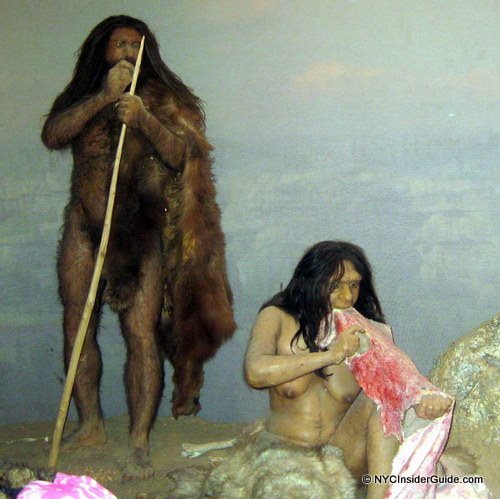 Always a quintessential NYC experience and always free. The performance is followed by gorgeous fireworks and this year marks the 50th anniversary of Concerts in the Park. 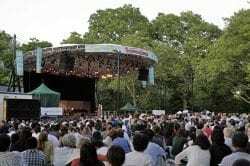 The 2015 New York Philharmonic Concerts in the Parks, June 17–24, 2015, presented by Didi and Oscar Schafer, will also be held in Prospect Park, Cunningham Park and Van Cortlandt Park. Fireworks by Bay Fireworks will follow the performances in Brooklyn, Manhattan, and the Bronx. 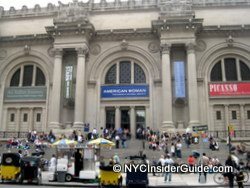 The Met’s annual concerts in New York City parks is a great city tradition. This year, the Summer Recital Series, returns with six performances in the parks of all five boroughs. 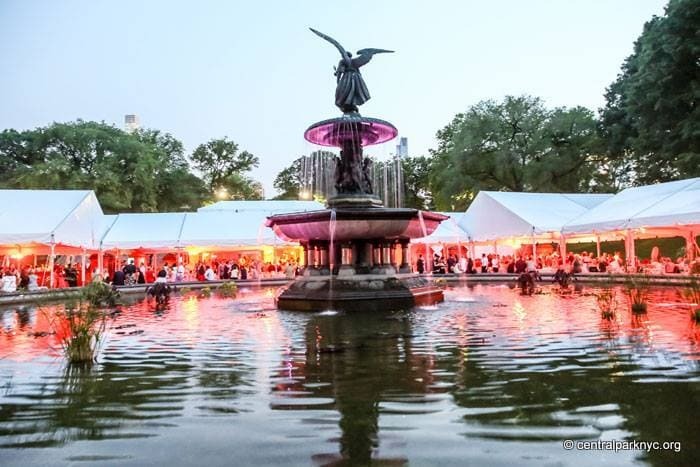 The series kicks off June 23rd at Central Park SummerStage with an 8:00 pm recital featuring rising opera stars soprano Amber Wagner, mezzo-soprano Jamie Barton, and tenor Russell Thomas, accompanied by Dan Saunders. The National Puerto Rican Day Parade, held annually on the second Sunday in June, is the successor to the New York Puerto Rican Day Parade, an event that operated for thirty-eight (38) consecutive years, enhancing the pride of the Puerto Rican people and promoting their contributions to the United States. SummerStage, New York’s largest free performing arts festival, brings over 100 performances to eighteen parks throughout the five boroughs and is one of the best New York City Events June. 2014 Performers include: Counting Crows, Beck, Gavin DeGraw, Neon Trees and hundreds more! 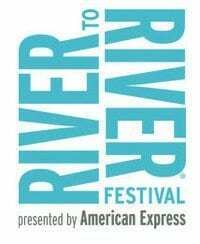 Founded in 2002, following September 11, 2001, the River to River Festival is a world-class performing arts festival originally intended to help revitalize Lower Manhattan. 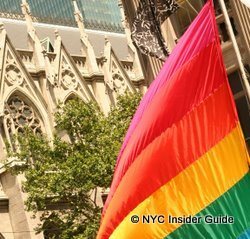 Now in its 11th season, the Festival is the largest summer-long free arts festival in New York City’s history and has not only assisted in renewal, but transformed Downtown into a major cultural destination during the summer. 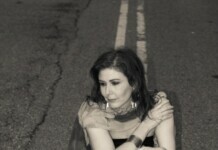 Solstice in Times Square – Free Yoga, June 21, 2013, 7:30 am to 8:30 pm. Yoga enthusiasts will celebrate the longest day of the year with an all day yoga fest. Attendees are challenged to find tranquility and transcendence in the midst of the world’s most commercial and frenetic place, Times Square. Sunday, June 12, 2011, 65th Annual Tony Awards – The awards, which honor theatre professionals for distinguished achievement on Broadway, will be handed out at the landmark Beacon Theatre in New York City. Now, this is NYC! 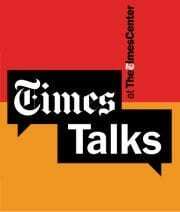 Times Talks are a diverse series of interviews, in a fairly intimate setting, with world-famous authors, actors, politicians and celebrities (I mean SUPER A-LIST), each facilitated by a New York Times reporter (Master of Ceremonies). 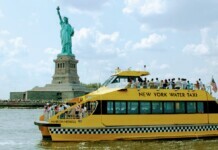 Stay tuned for top New York City Events June picks!